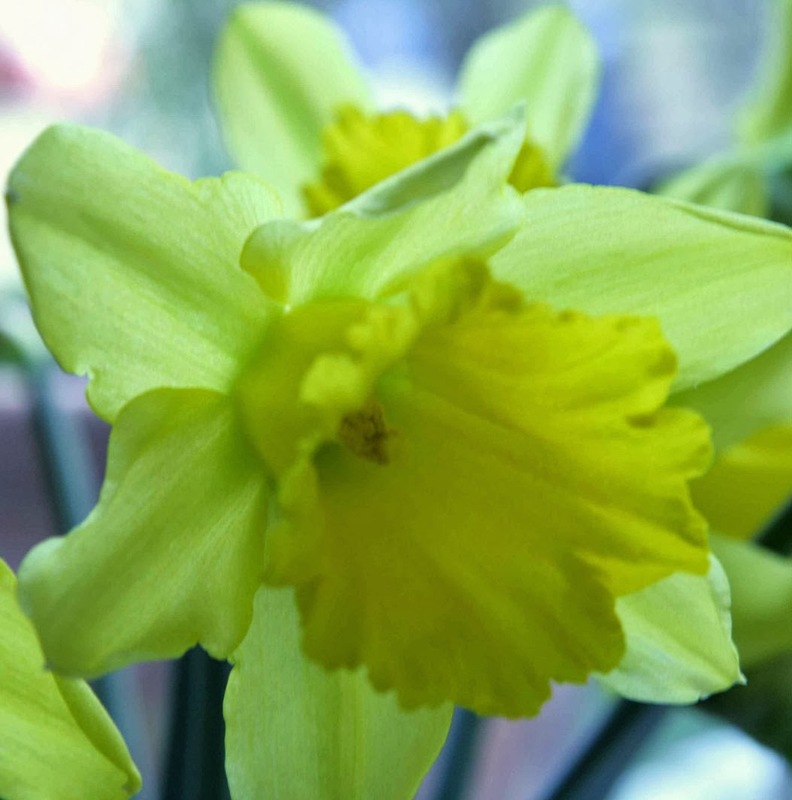 This ever popular poem written by Wordsworth in 1804 sums up what is at the heart of everyone that gazes upon the bright Spring flower that is loved by so many. 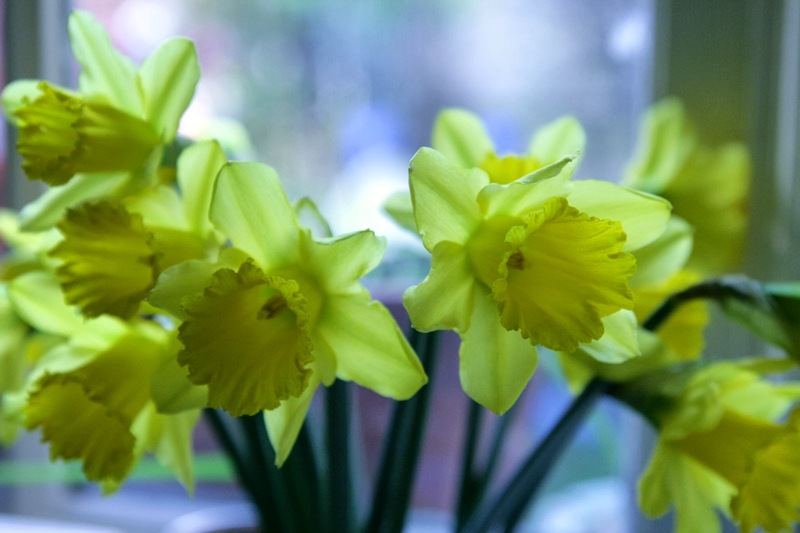 At this time of the year I enjoy a constant supply of daffodils around the house, they lighten up the dark and gloomy mornings as we all emerge bleary eyed. So for a mere pound of your good money I would urge you to buy a bunch when you'll see for yourself how they can lift the spirit.